Guilt, shame and fear — when faced with the distress of these emotions, your client's defensive instinct is to turn away, deny, and repress the pain. Designed for professionals looking to take their clinical practice to a deeper level, this course will show you how to engage effectively with varying degrees of distress and pain — from mild, moderate to intense — through practical and supportive strategies that will strengthen your current clinical approach and maximize your client's human potential. Click here for total course CE Credit. | Click here for course objectives and outline. Priority Enrollment Period Ends Soon! The cause of the pervasive sense of personal deficiency and preponderance of shame in western culture. The cause of emotional suffering from the perspective of Buddhist psychology, Western psychology, and Evolutionary psychology. The current research on meditation for emotional resilience, emotional intelligence and deep transformation. How to transform your client's shame and fear with the R.A.I.N. model. How to help your client shift from "fight flight freeze" to "attend and befriend." How to apply Buddhist mindfulness meditation to your clinical practice — the principles and components you need to understand. The process of forgiving and how your clinical support can help clients release their armor. How to evolve our capacity for compassion; working with both dissociation and the tendency to get flooded. How positive neuroplasticity can deepen intimacy and connection in our clients' individual and collective psyche. Dive into a deep discussion focused on the paradoxical “craft” of meditation — how we deliberately practice certain “skillful means” to quiet the mind so that we may attain a seemingly effortless embodied state of radical and liberating “natural presence,” in which we simply let life be just as it is. Gain additional insight on the teachings and practices of Radical Self Acceptance and Mindfulness. One of the foremost American teachers of Buddhist meditation, Tara Brach is also a clinical psychologist nationally known for her unique flare for bridging Western psychological knowledge and Eastern spiritual traditions. Author of Radical Acceptance: Embracing Your Life with the Heart of a Buddha and True Refuge—Finding Peace and Freedom in Your Own Awakened Heart, Brach is a luminous and powerful speaker, at once inspiring and deeply comforting. She conveys the message of Buddhist acceptance and wisdom, along with the sense of her own compassion, common sense, and full-hearted humanity, through stories, personal examples, and humor. 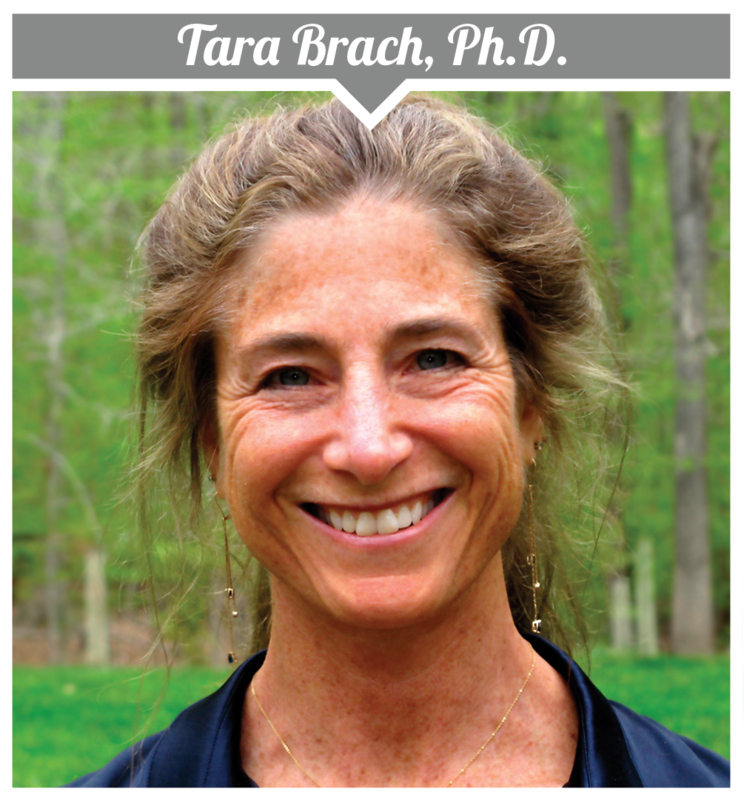 Learn more about Tara Brach, Ph.D.
Over 10 hours of training on healing shame and fear in clinical practice. Click here for course objectives and outline. Online message boards to collaborate with other professionals also taking the course. Earn up to 8.25 CPD Hours - included in the price. Click here for total course CE Credit. Unlimited online access to the portal, and you can download all videos and materials to keep forever. Plus, use the CE21 Mobile™ app to access the course content on-the-go, wherever and whenever you want on your mobile devices. Register for this intensive training course without risk. If you're not completely satisfied, give us a call at 800-844-8260. We’re that confident you'll find this learning experience to be all that's promised and more than you expected. Register now for instant access to the online portal for this course. Login to begin viewing videos at your own pace. Complete your CPD tests online when it's convenient for you, to earn up to 8.25 CPD Hours. Click here for total course CE Credit.